This makes me so happy! 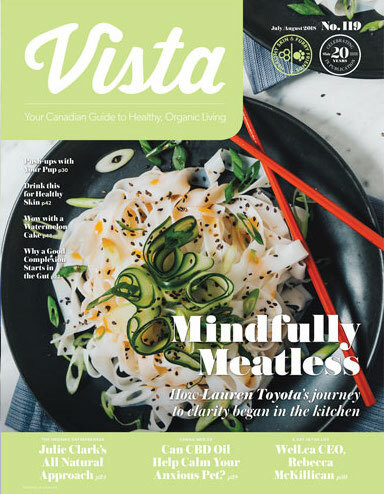 My dear friend Kim D’eon is the editor in chief at Vista Magazine and she came over one afternoon to cook with me and shoot this feature. 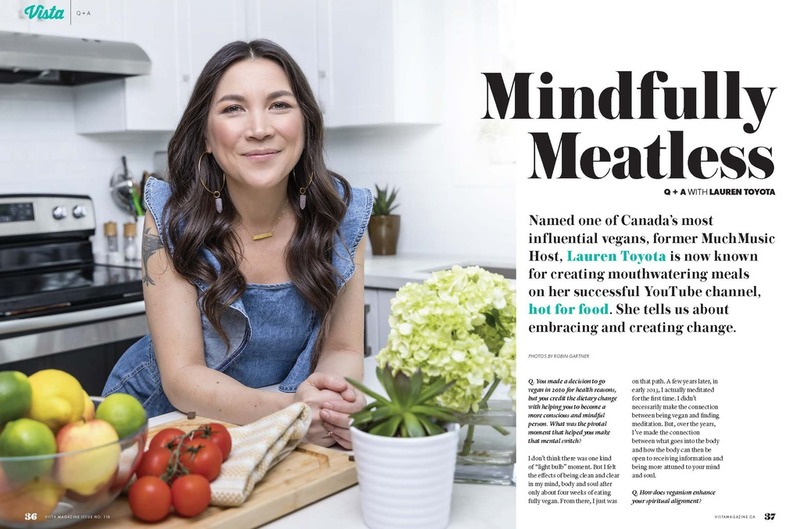 I’m so happy with how it turned out and thrilled that her curiosity to explore the spiritual side of my vegan lifestyle and how it all works together ended up in print! 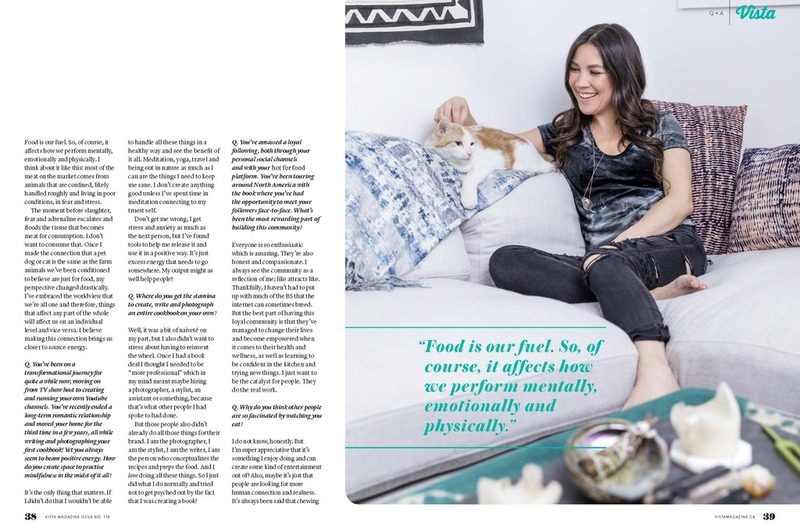 You can read more below in the gallery or here on their site if you can’t find this issue where you live. But if you live in Canada it’s FREE and available nationwide at local grocers and health stores. 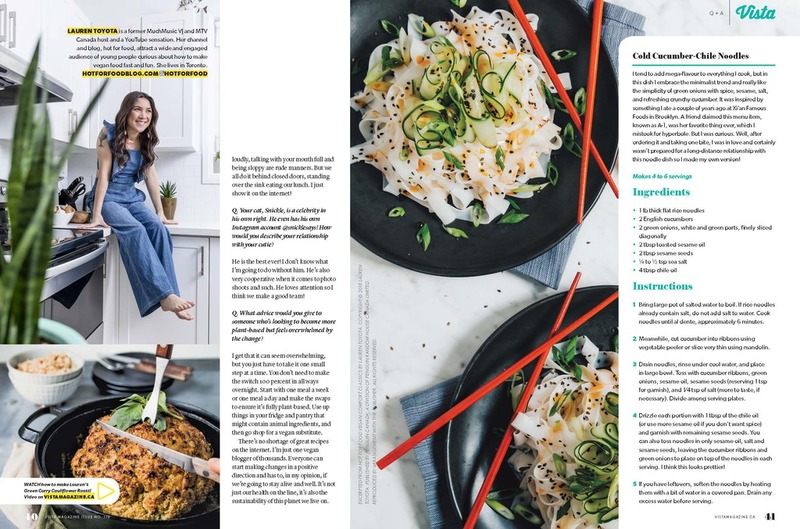 There’s also a fun video of us making the green curry cauliflower roast from the hot for food cookbook!